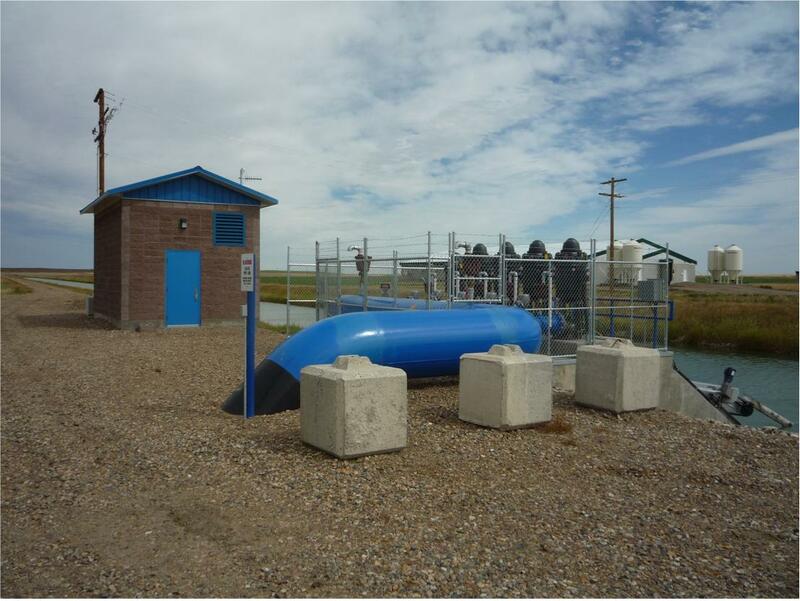 MPE Engineering Ltd., in cooperation with EBA Engineering and Consulting Ltd., was retained to prepare a Servicing Study for the Springbank Arport’s Northland Development. 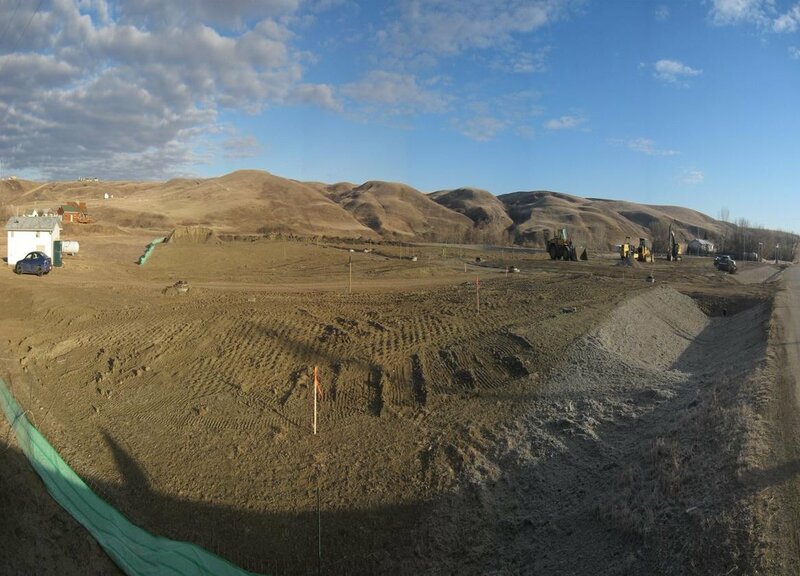 The study area for the future development encompassed approximately 165 ha. 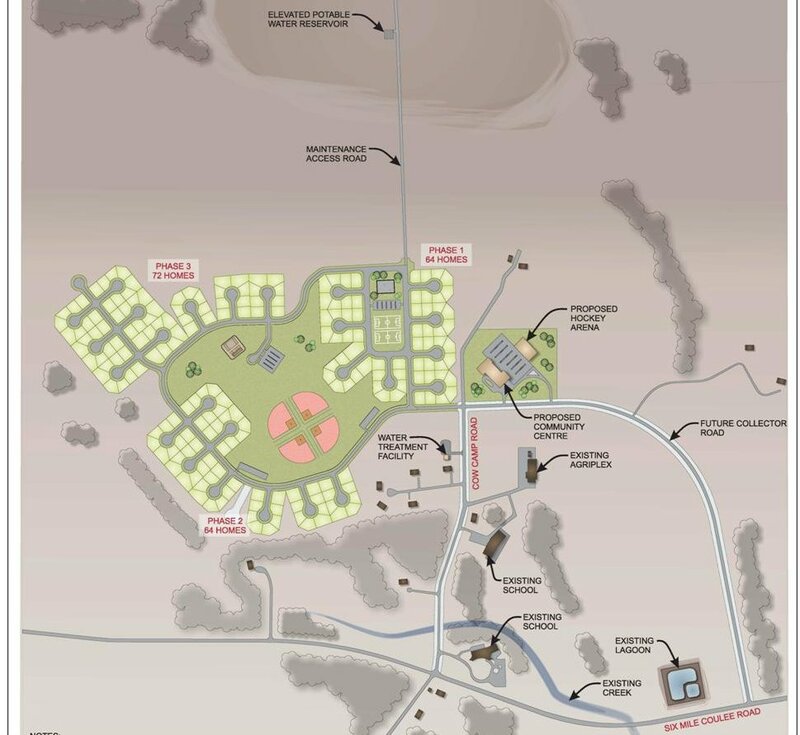 The project included design of 21 residential lots 2.3 ha (5.7 ac) the fourth residential portion of the 97 ha (240 ac) Air Ranch development. 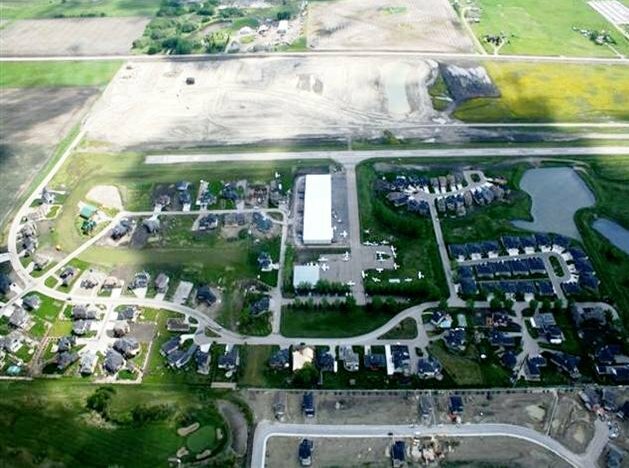 Prominence Development Corporation retained MPE to design, survey and inspect the development of the Eagle Crest Subdivision in Westmount, Okotoks. 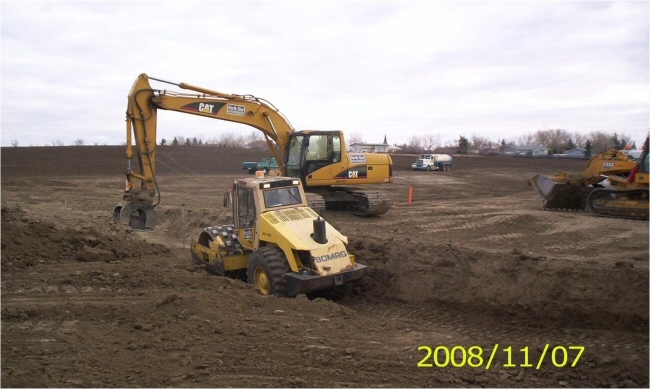 This included all the earthworks, underground utilities, shallow utilities and surface works. 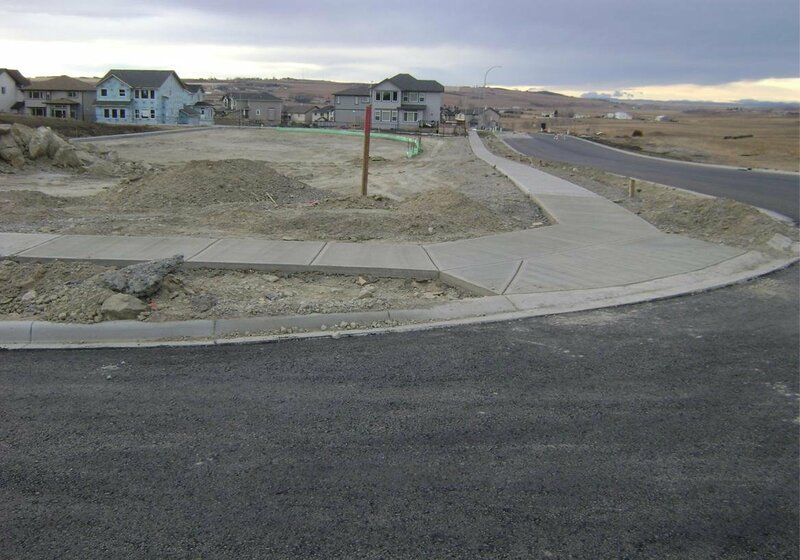 Construction coordination was executed by MPE and the subdivision was built in approximately one month. The project included the design and construction of a 225 lot, 19 ha. single-family residential development. Development was phased over a three year period. 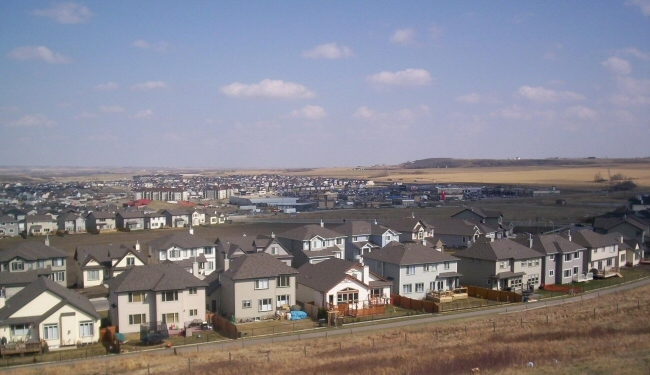 Development of a 200 home subdivision and associated required infrastructure including potable water, wastewater, stormwater, roads, and land development services. 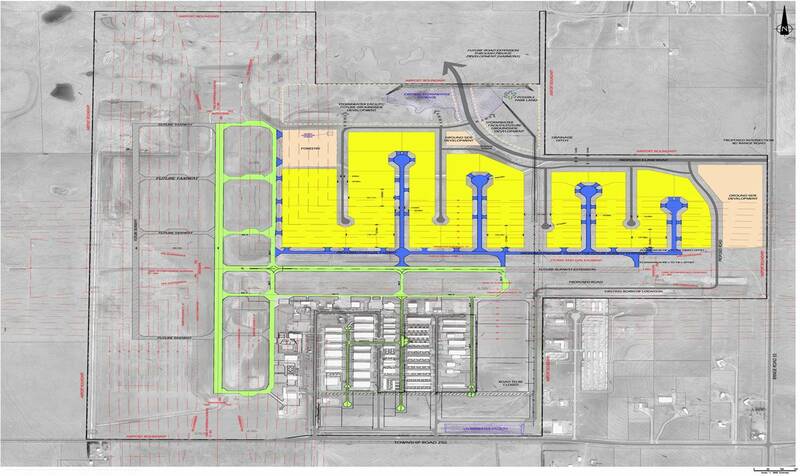 Detailed design and contract administration engineering services for a 45 home subdivision. 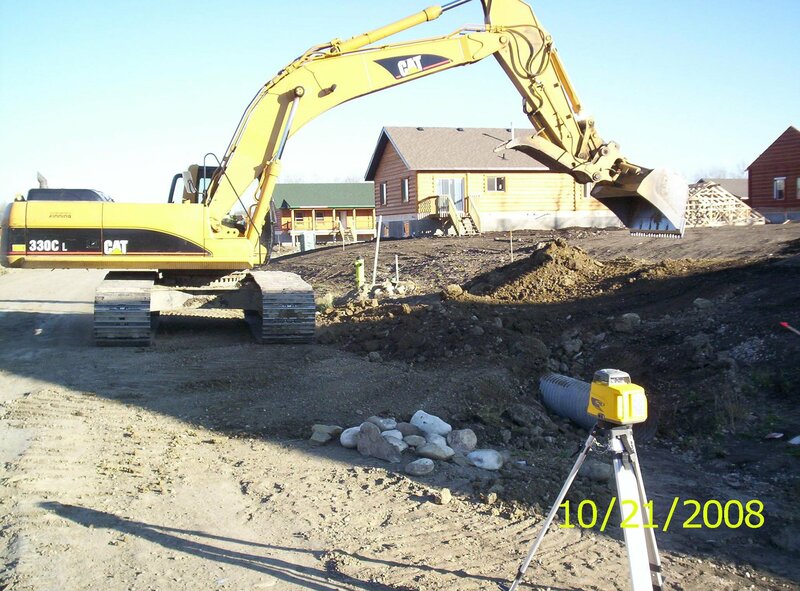 As the Village of Carbon’s engineer, MPE was retained to design a new 41 lot subdivision. The intent of this development was to introduce residential lots, helping meet the demand of new residents wanting to join the picturesque community known for its relaxed and family-safe atmosphere. 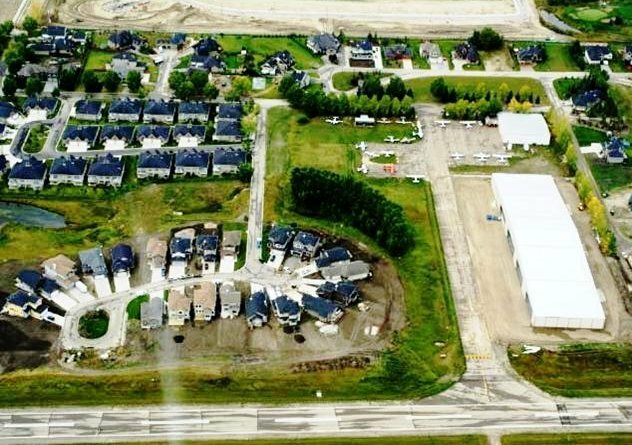 The development is to ultimately be developed into a 75 lot residential subdivision. Project includes preliminary design plus detailed design and construction of Phase I, 19 lot single-family residential lots.